It’s been a week and I’m still in Vega, I really like it here. Life moves slowly and I’ve met some great people. 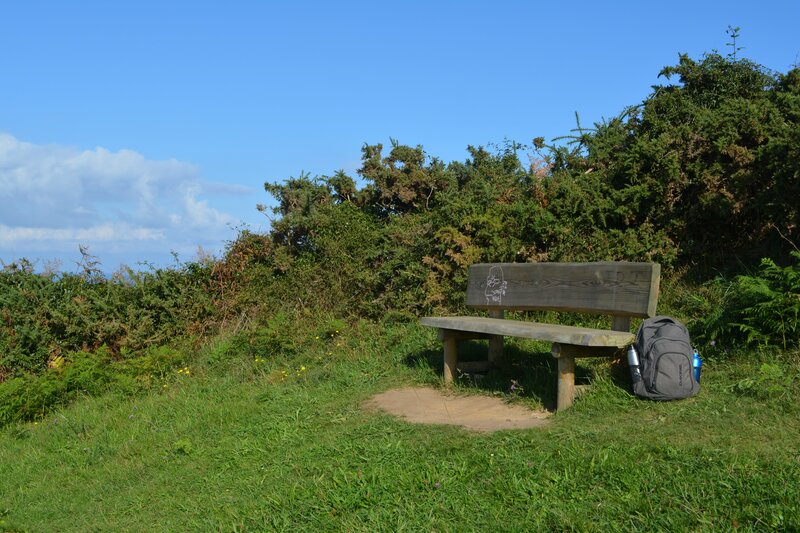 When I arrived here I noticed a bench right at the top of one of the hills facing the beach. Today I decided to check out the view! I walked through the tiny streets of Vega looking for a possible route up to the hill. One thing I love here is that there are so many fruit trees that overhang the small winding roads. If you look carefully there are always a few good ones that have dropped on the ground which make a really tasty snack! After a few wrong turns I eventually found a route up to the bench. It was a small path that looked like it led to someone’s front garden so I was a bit cautious. As I walked up there was a great view of the mountains surrounding Vega. The view from the top was phenomenal and well worth the walk!